600 +/- Acres Of PRIME HUNTING LAND !!! 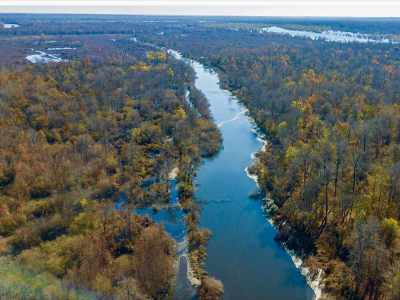 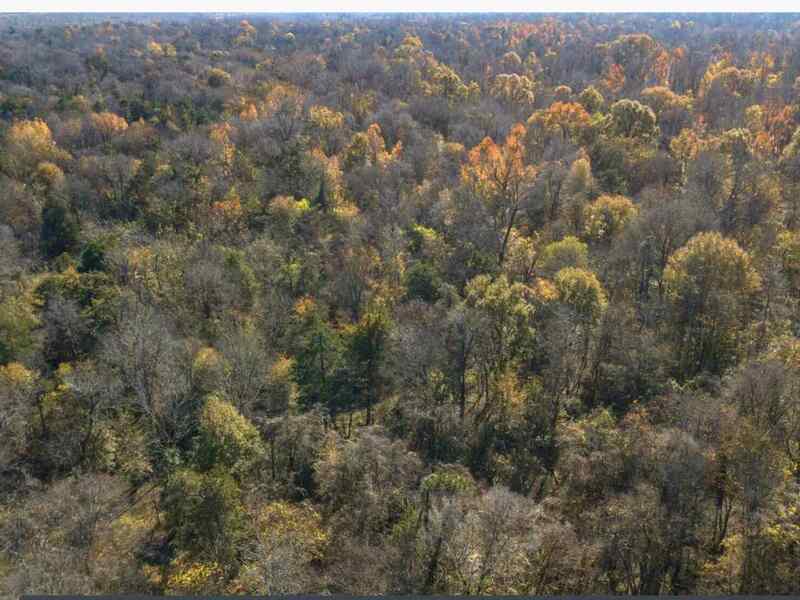 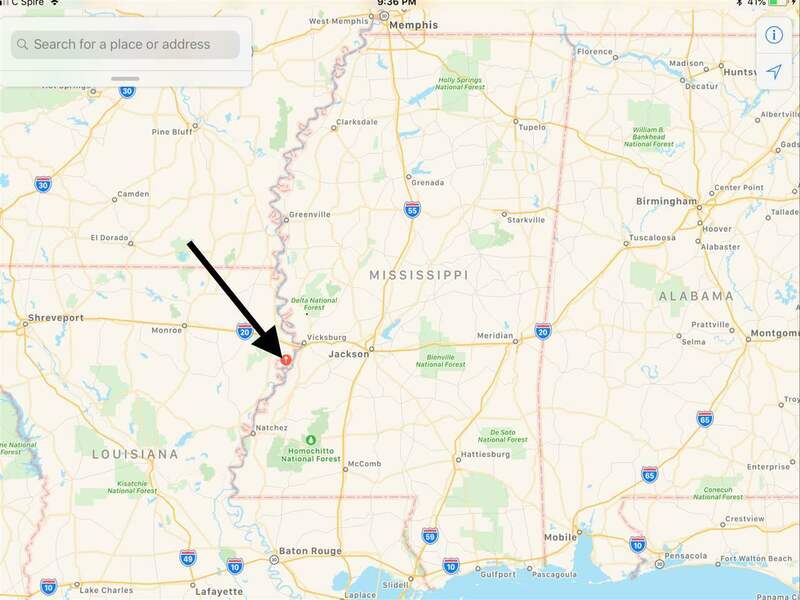 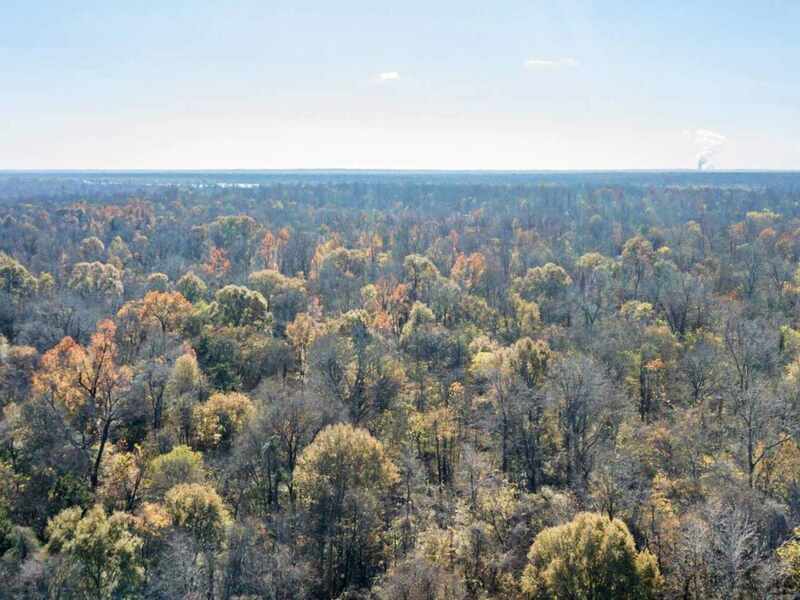 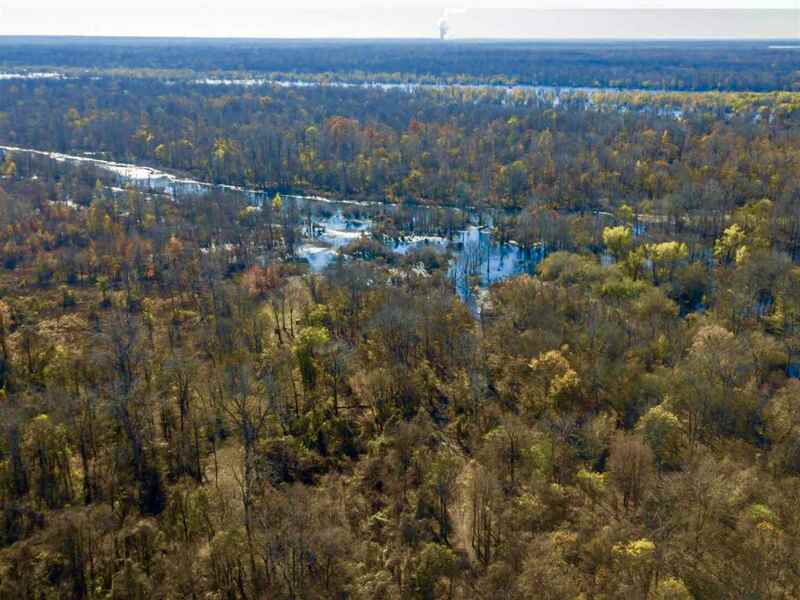 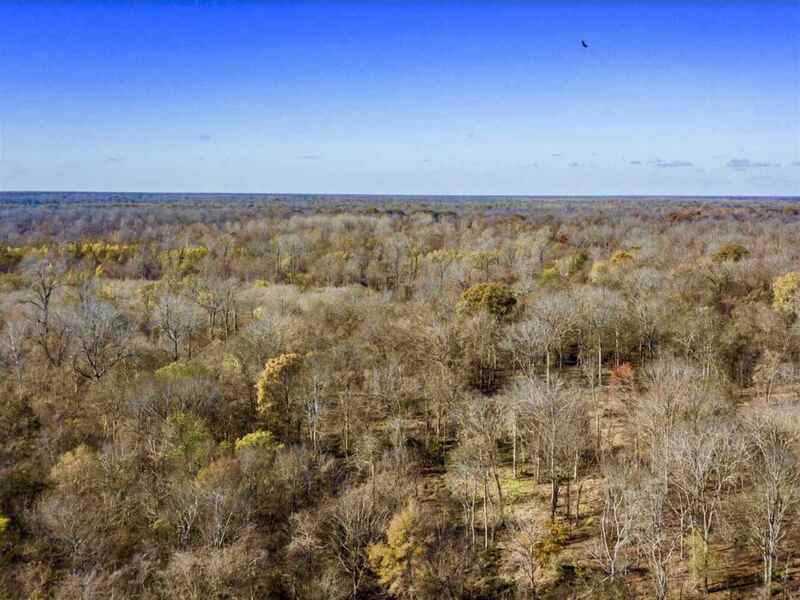 Located just a few miles south of Vicksburg Ms is Davis Island which consists of approximately 23,000 private acres of some of the finest whitetail deer and waterfowl habitat a recreational land owner could ask for. Each year Davis Island produces trophy bucks ranging in the 140 to 160 inch class and at times will reach into the 170 inch class. 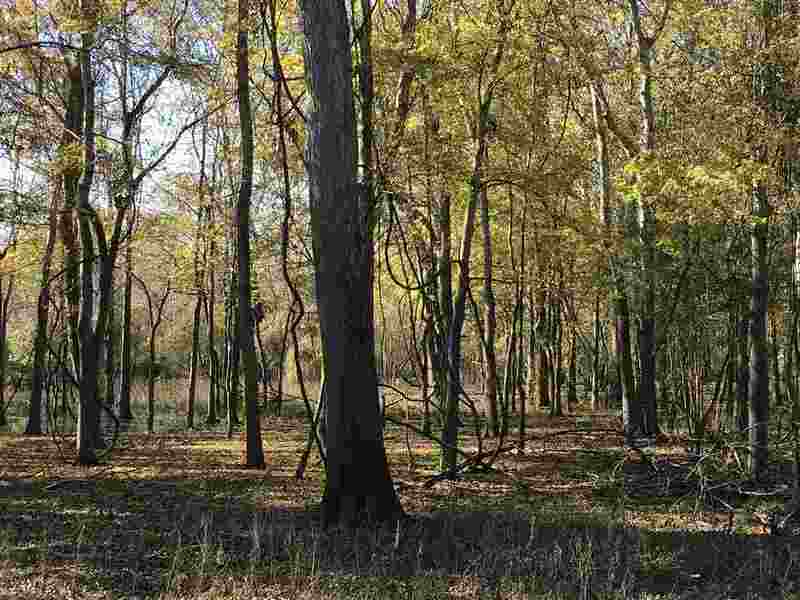 This 600 +/- acre tract lies in the North Western side of the island containing some of the highest ground on the island. 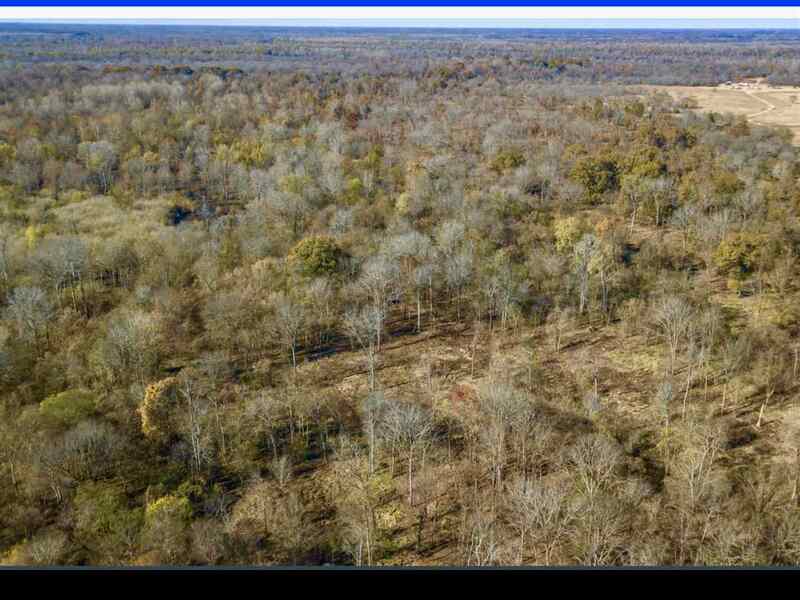 It has 6 6 large food plots, 5 2 Man Hunt Safe Box Stands and excellent interior access roads already in place. 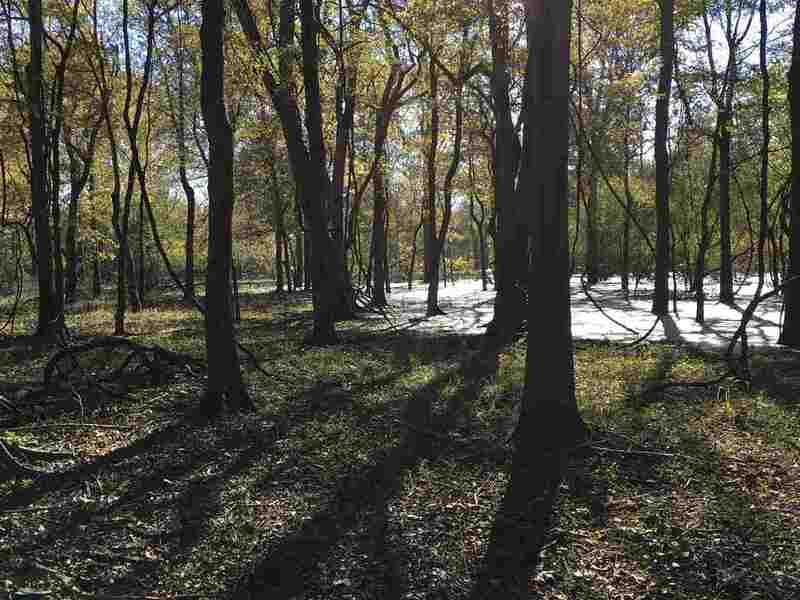 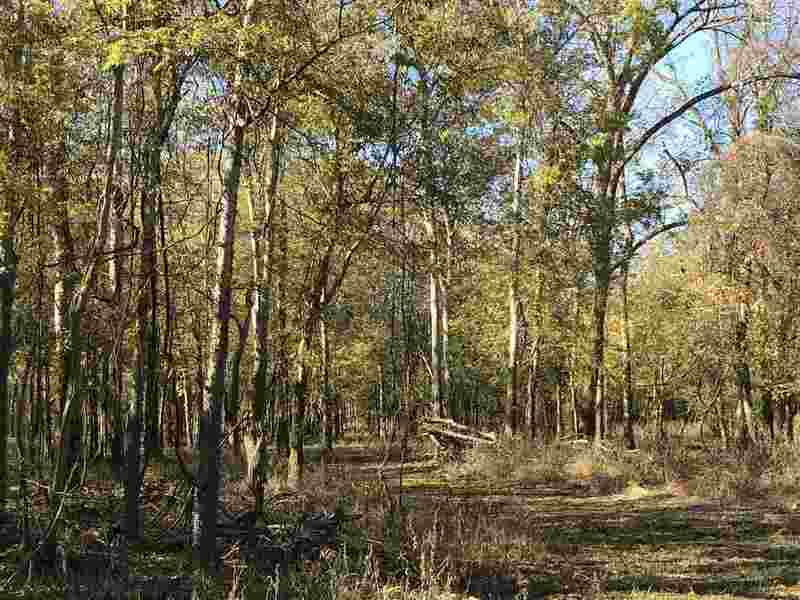 The perfect mix of hardwood timber, excellent cover and water make this tract an excellent habitat for big deer. 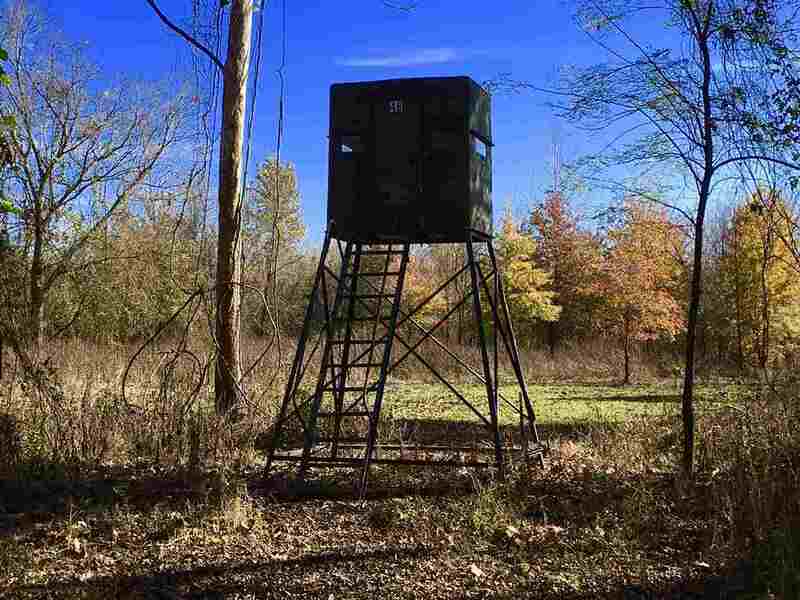 It's common to observe 15 to 20 deer a sit. 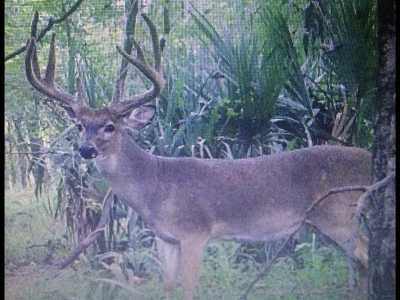 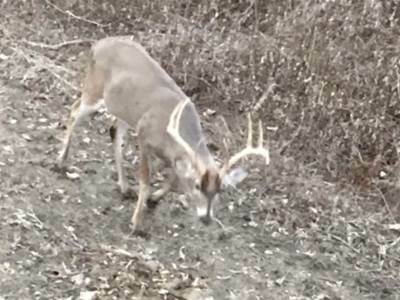 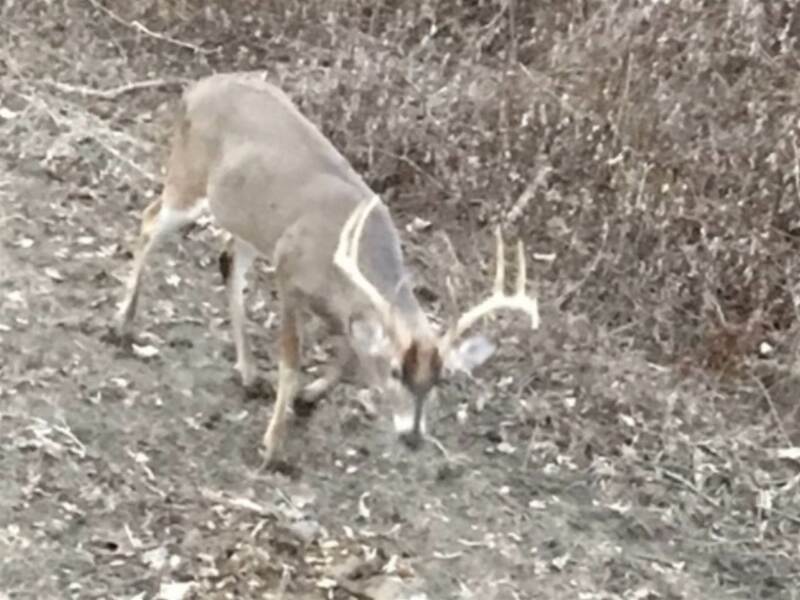 The average body weight of the mature bucks can easily be above 250lbs on the island. 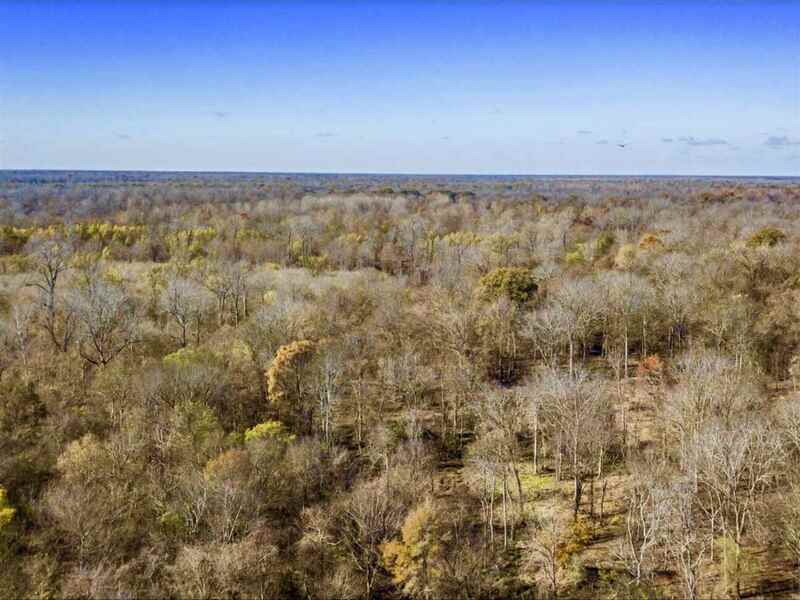 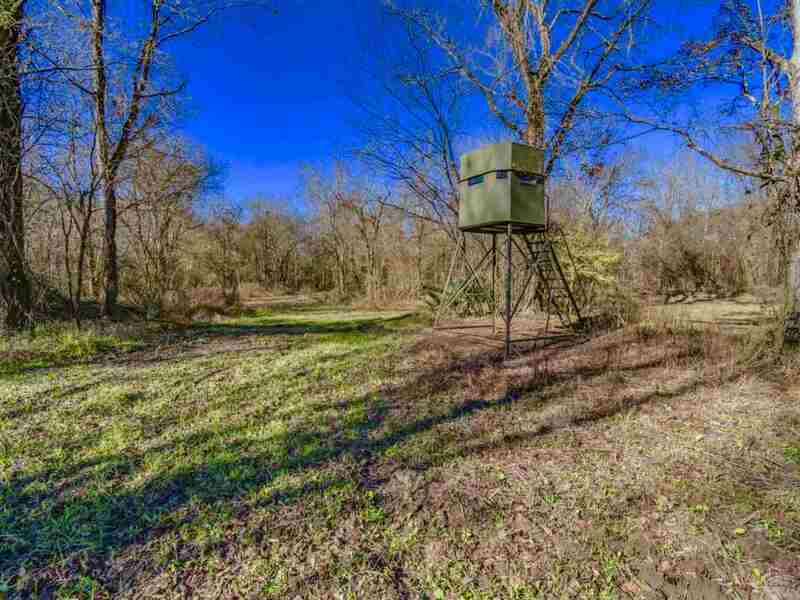 With the summer browse, fruit trees, sweet pecans, food plots and acorns from the Hardwoods this tract offers an abundance of food that keeps the deer on this property. 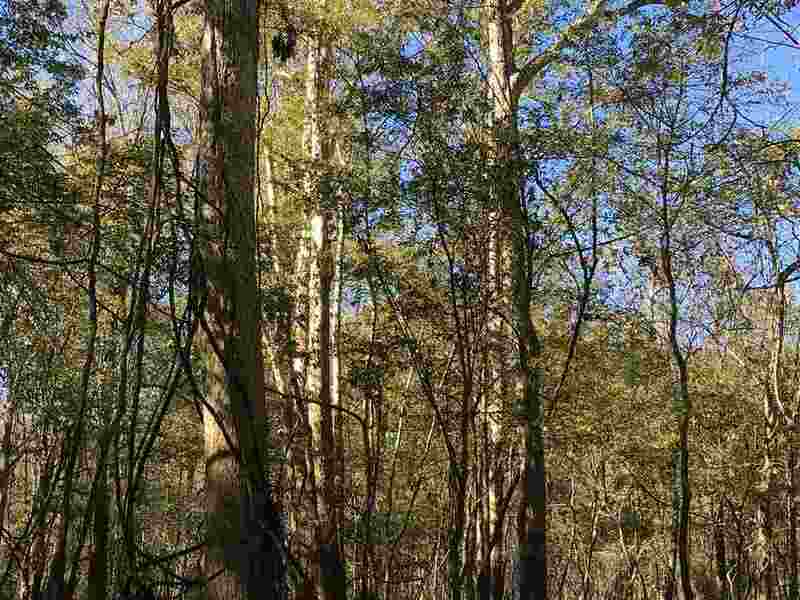 This property has been on a management program for years under a biologists careful supervision. 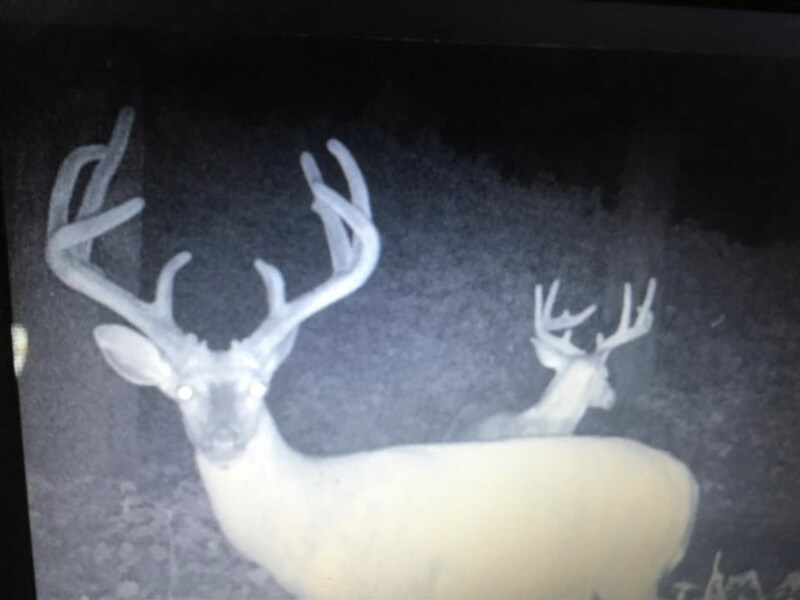 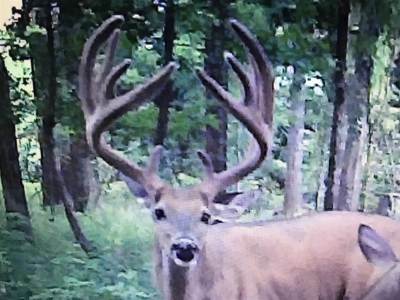 The owners have practiced taking mature 4 1/2 year old or older bucks with a healthy doe harvest as well . 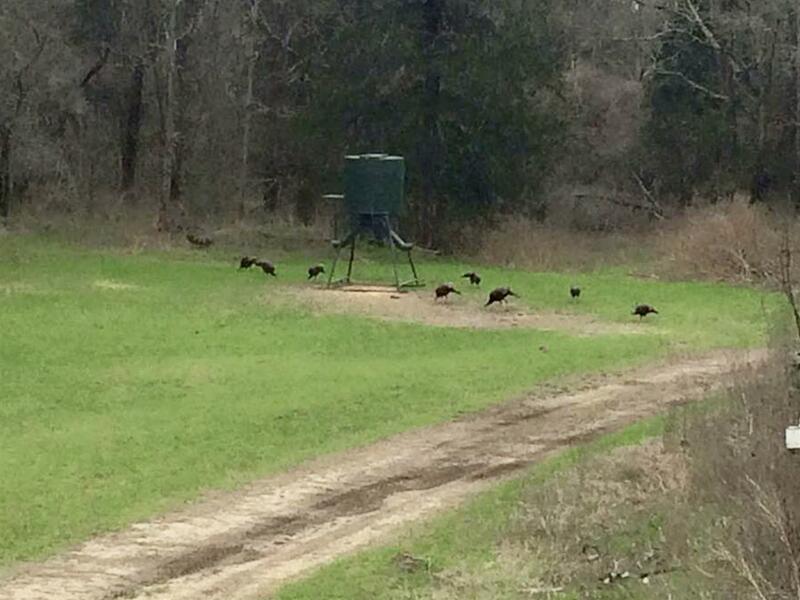 You can also enjoy turkey hunting here as some fine gobblers range up and down the island. Snake Lake runs through the southern portion on the property allowing excellent duck hunting and world class fishing in the spring and summertime. 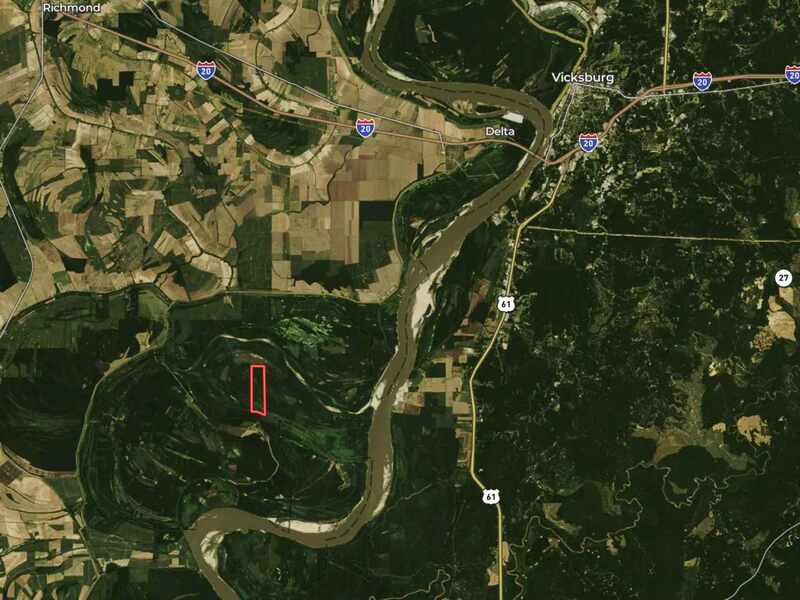 For lodging there are campsites available for purchase with power and water in place. 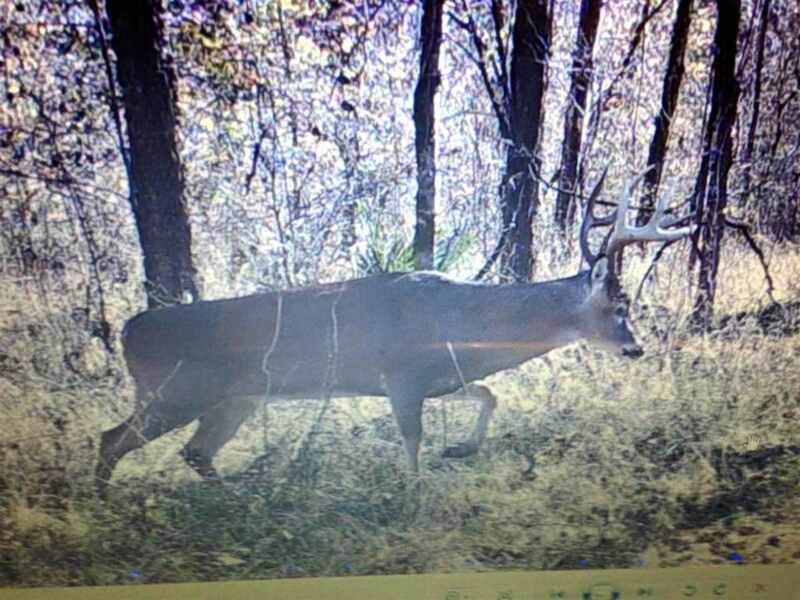 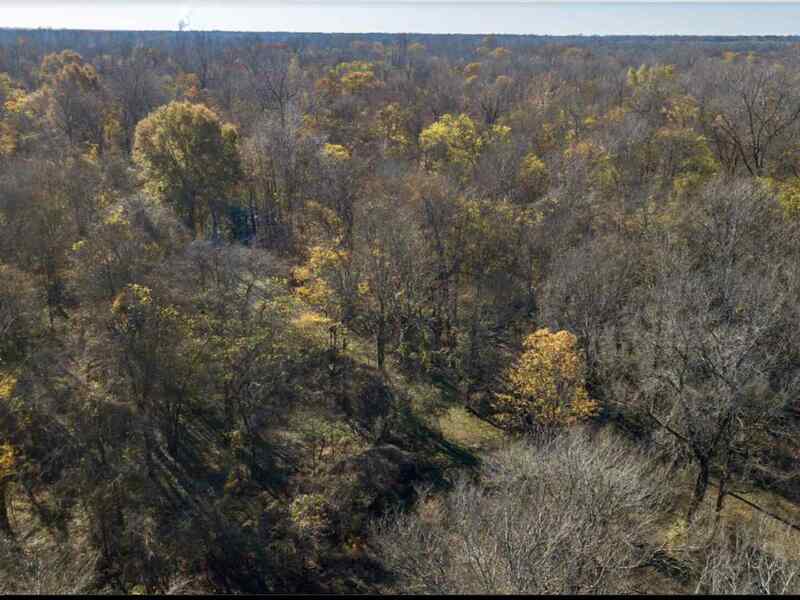 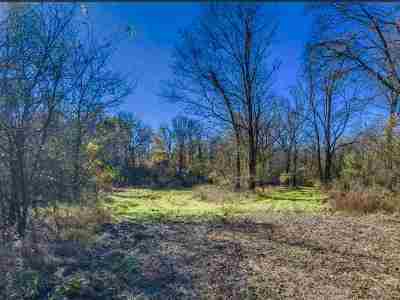 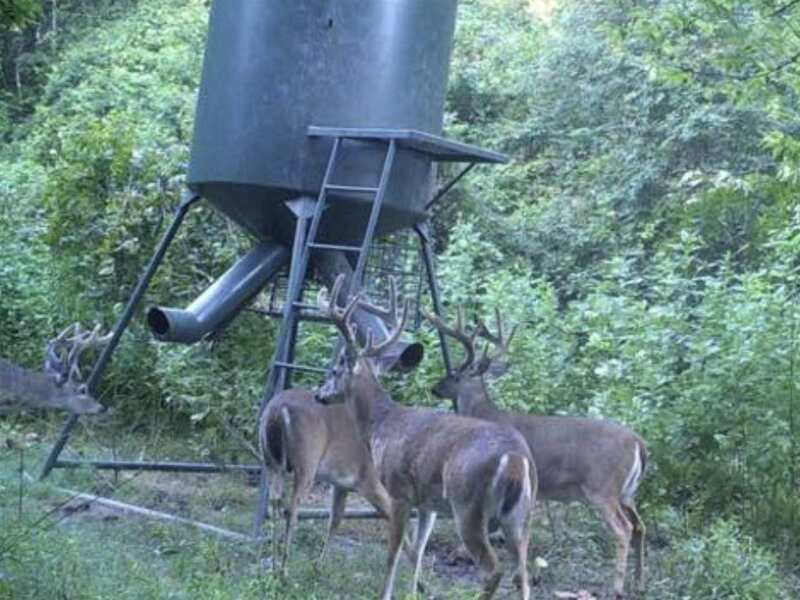 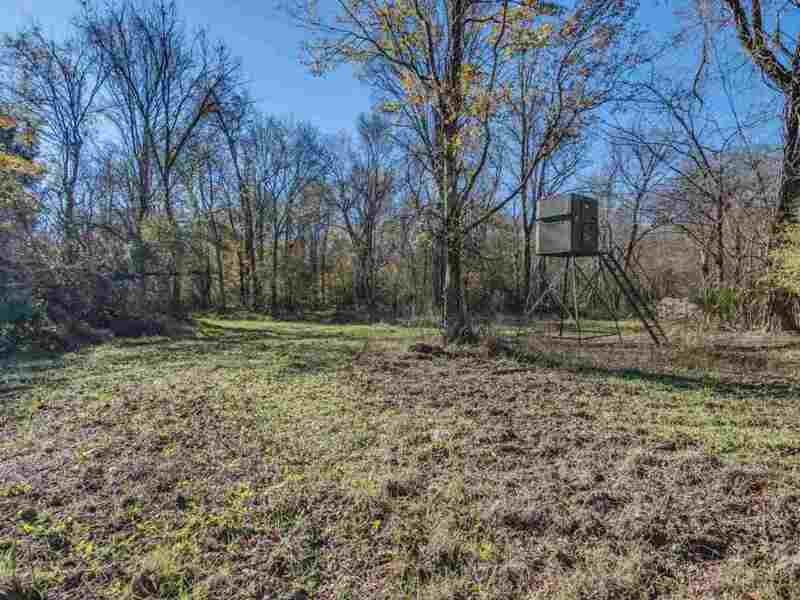 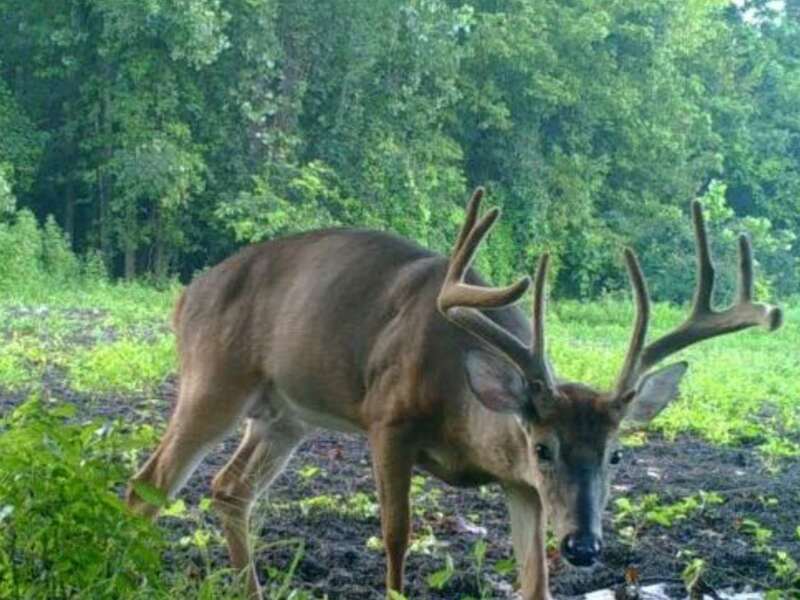 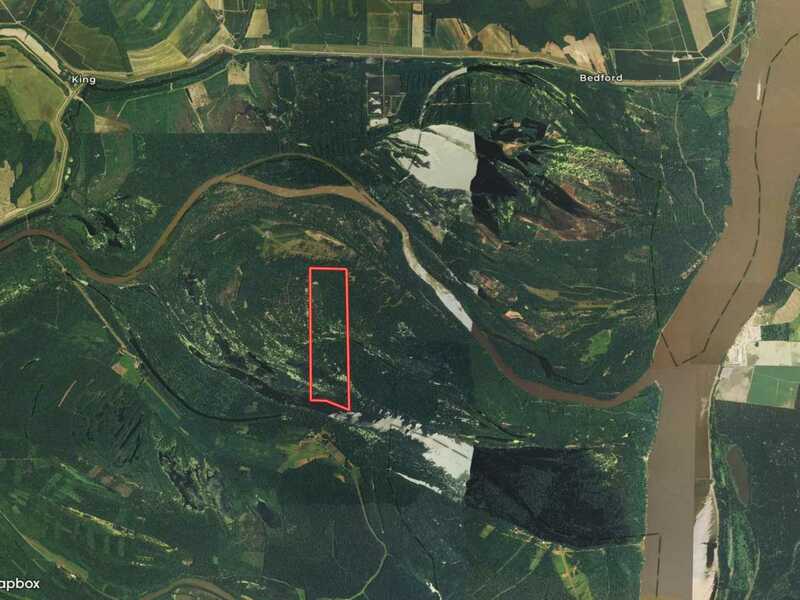 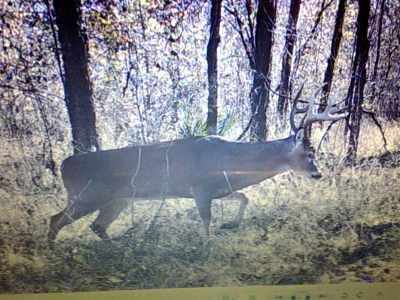 This is truly a premium hunting tract that just does not come on the market very often. 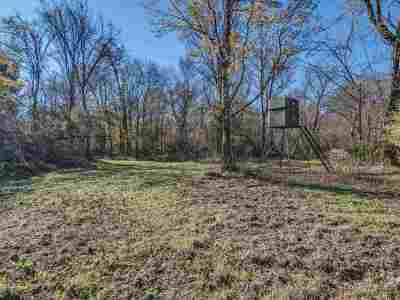 This property is priced below appraisal and has a survey available.